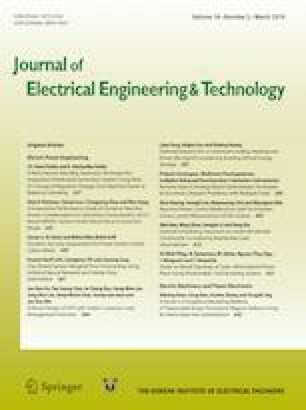 The comparison results for the resistance and voltage-dividing ratios of a direct current (DC) high-voltage divider at the low-voltage level were presented. The two ratios were equal within 0.3 × 10−6 for the 2250:1 ratio and within 0.5 × 10−6 for the 15,000:1, 13,500:1, 6750:1, and 675:1 ratios. The results show that the divider can be used as a reference voltage-dividing ratio device within a 0.5 × 10−6 agreement with sub-ppm uncertainty at low voltage, irrespective of which of the two ratios is selected. It was also confirmed that the two ratios were traceable to quantum Hall resistance and Josephson voltage standards with a 0.4 × 10−6 (k = 1) uncertainty level up to 1 kV.